Support the Prostate Cancer Foundation this Father’s Day. 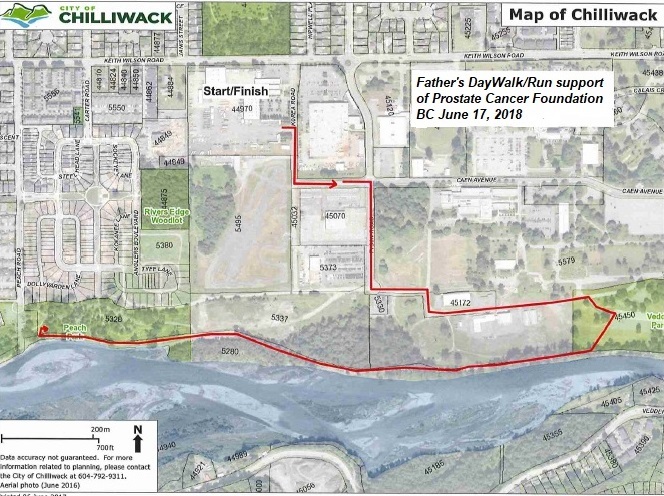 The Run/Walk takes place Sunday, June 17th – registration is from 8am-9:30am. The funds from the Father’s Day Walk/Run will be used towards research, support groups, survivor programs and awareness of prostate cancer.